Viborg Animation & Games Association (VAGA) is an organization of Viborg-based companies who work professionally with film, animation, games and new media. The association works for the common interest of our members, both locally and regionally. 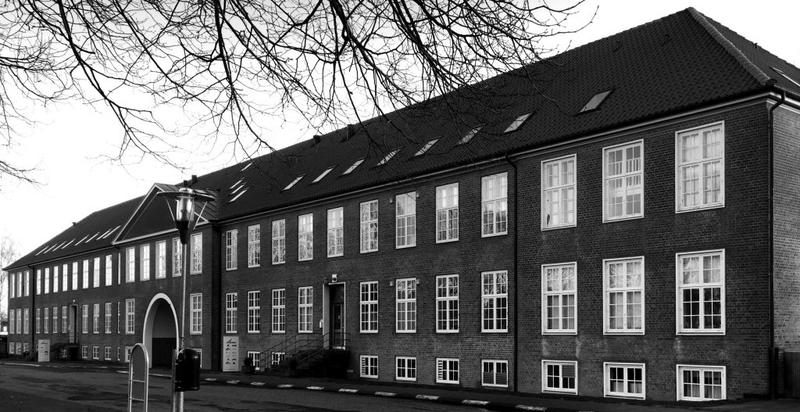 - Physical or legal entities who have their principal address in Viborg Council and who are running a professional business within animation, film, new media or commincation of the above, plus any company with its principal address at Arsenalet in Viborg.